pleased to offer financial assistance for the purchase of assistive devices. Applications are currently being accepted as first-come first-served. 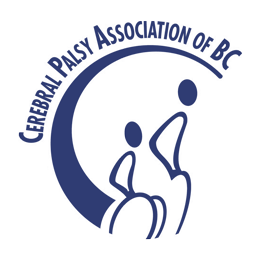 Funding is extremely limited so apply now!  Please email at info@bccerebralpalsy.com or call the office at (604) 408-9484 to get an application or for more information.